One of Gabe and I’s first date was in college when he surprised me with a picnic for two overlooking the city. I still find it worth it to surprise your loved one once in a while with something personal for just the two of you. If you can’t get away, have one in your own backyard! 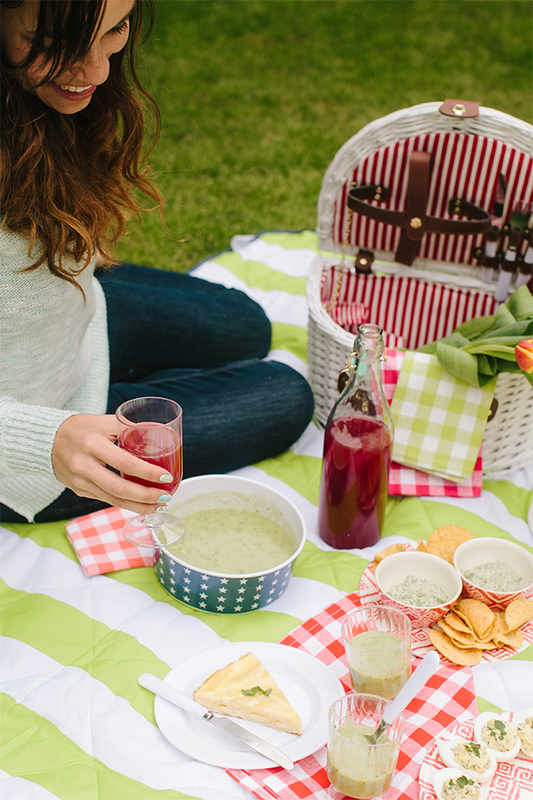 We have taken this zip up picnic/beach blanket everywhere! Nice and large and easy to wash. We used it at the beach yesterday for Mother’s day. I consider it one of those shortcuts to easy traveling and days out! 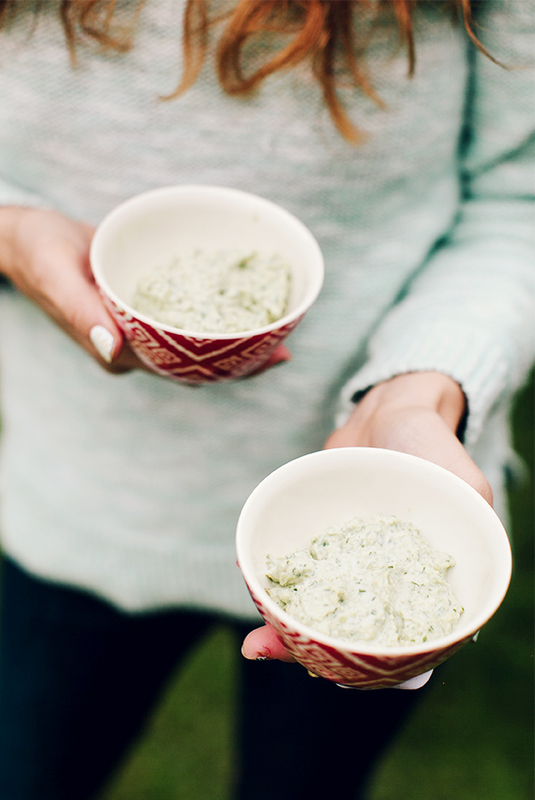 You wouldn’t believe how easy it is to make this fresh pea hummus! And the Penne Frittata was a little intimidating, but shockingly enough I managed not to burn it. I have made this Hibiscus Honey Tea several times since the first time because it is such a hit in the family. Pack sturdy containers to go like the ones pictured for easy cleanup and storage. 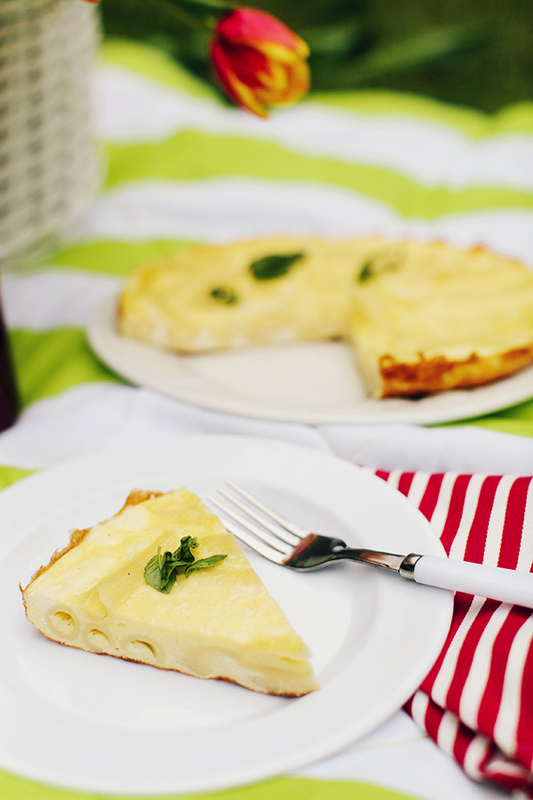 Let me know if you all give any of these recipes a try! Curious to know your thoughts! All photos are by the very talented Kathryn McCrary Photography! These items are from the Martha Stewart Collection, exclusively at Macy’s and part of the ‘American Icons’ campaign. These products were provided by the Martha Stewart Collection available exclusively at Macy’s. 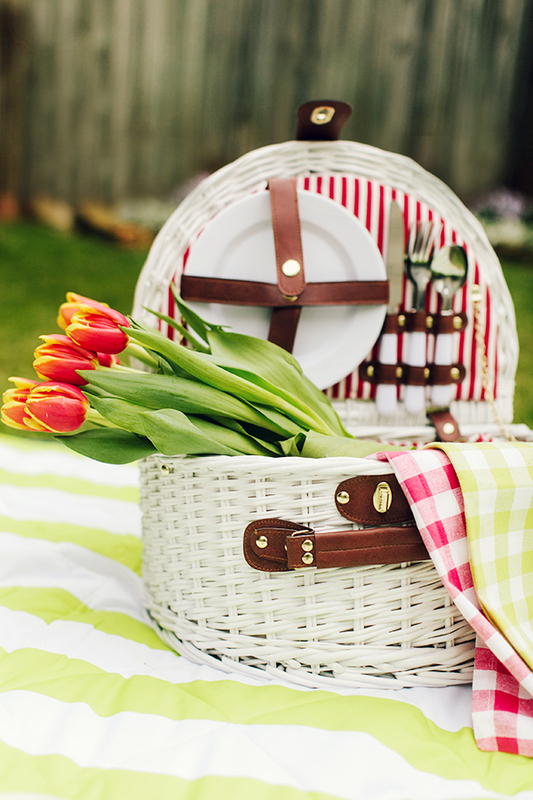 Beautiful picnic Anna! Dating outdoors is so much fun. 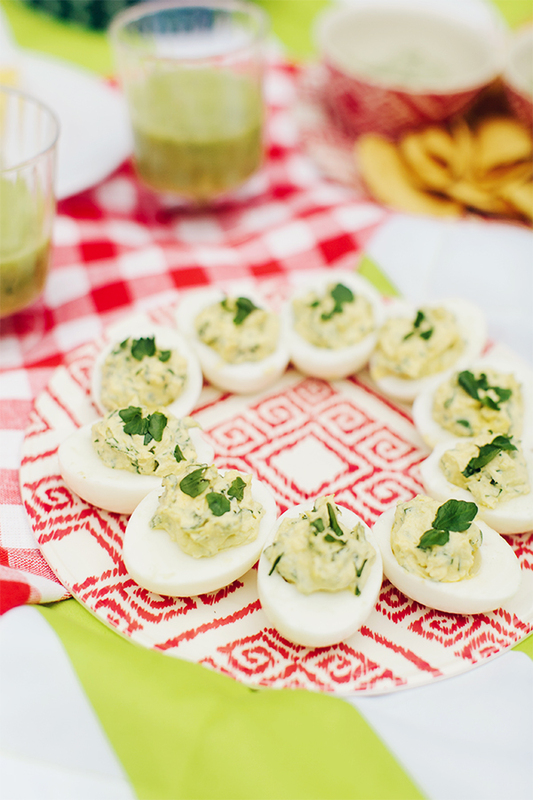 I hope you get the chance to try them out…SO delish. Hollie loves Martha Stewart gear, we have a fair few bits at home. She buys the stationery over here. Sweet, pic-nic time! I love this sweetly simple idea that still allows for thoughtfulness and intentionality. The menu is refreshing light and seasonally appropriate. 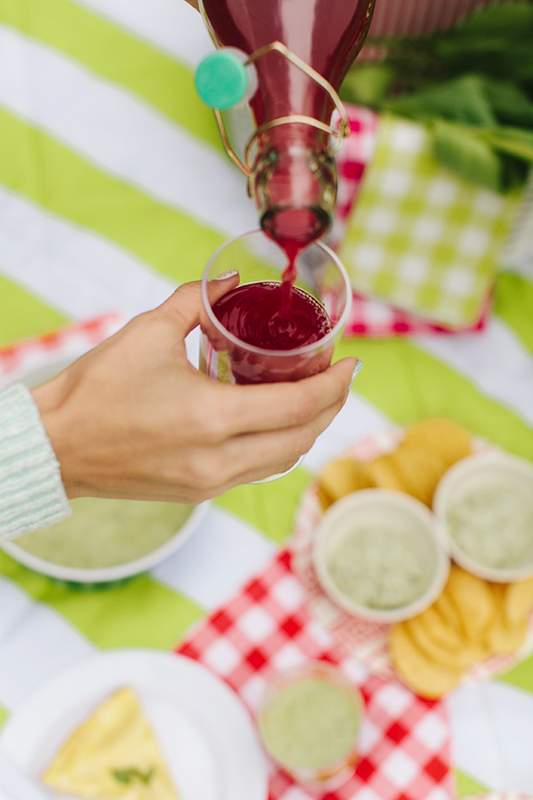 A stocked picnic basket is a worthy invention for the warmer months and an easily repeatable date night (afternoon) idea. 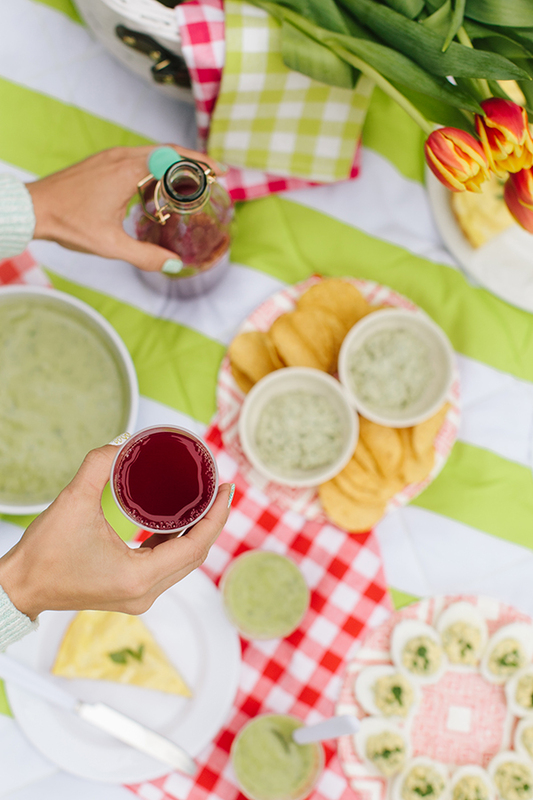 I love picnic’s in the summer. My family spends a lot of the summer in Maine, and almost every Sunday night we have a picnic! 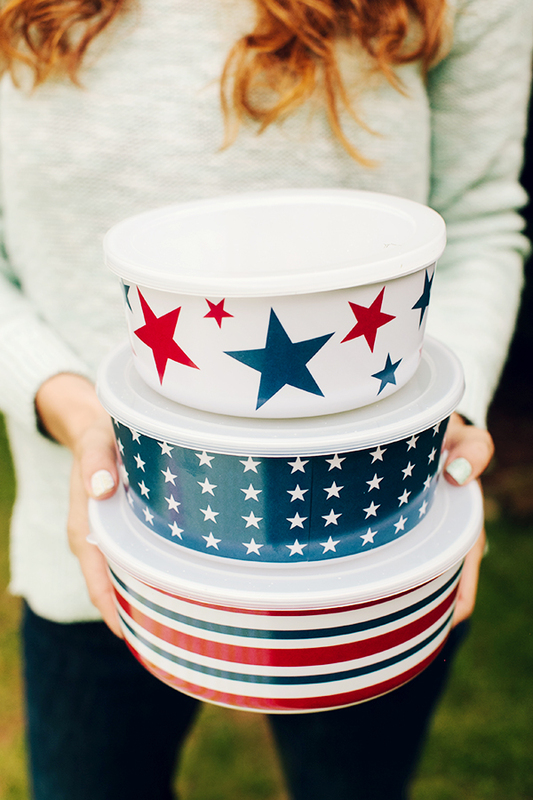 Those red, white and blue storage containers would be perfect for our picnic, going to have to go check those out! 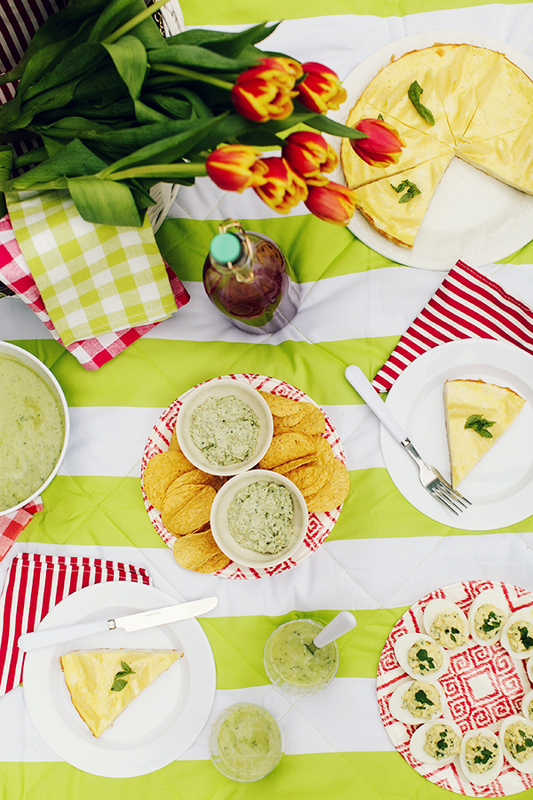 Everything about this screams the perfect summer picnic! 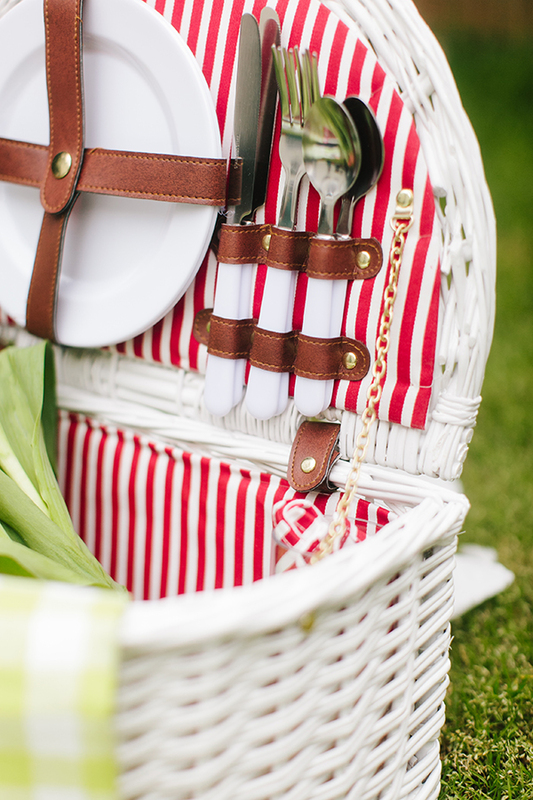 Your menu is making me drool, and I am in absolute LOVE with that beautiful white pic-i-nic basket! !